Perhaps you noticed the AP story in your local newspaper recently; the one about babies. The news is that white babies are no longer the majority. They have been surpassed by minority babies. As the lead paragraph says, "For the first time, more than half of the children under age 2 in the U.S. are minorities, part of a sweeping race change and a growing age divide between mostly white, older Americans and fast-growing younger ethnic populations that could reshape government policies." 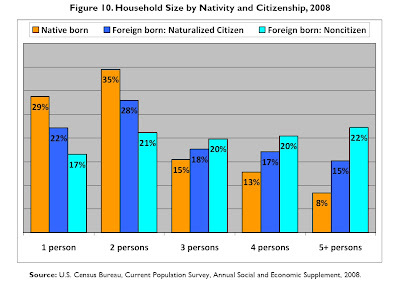 Our immigrant population is growing, and so are their US-born families. 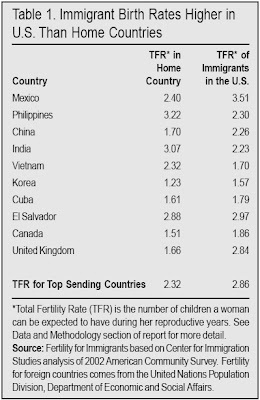 And perhaps you didn't know that immigrants have more children in the United States than they do in their home countries. There is something about the United States that boosts fertility levels. 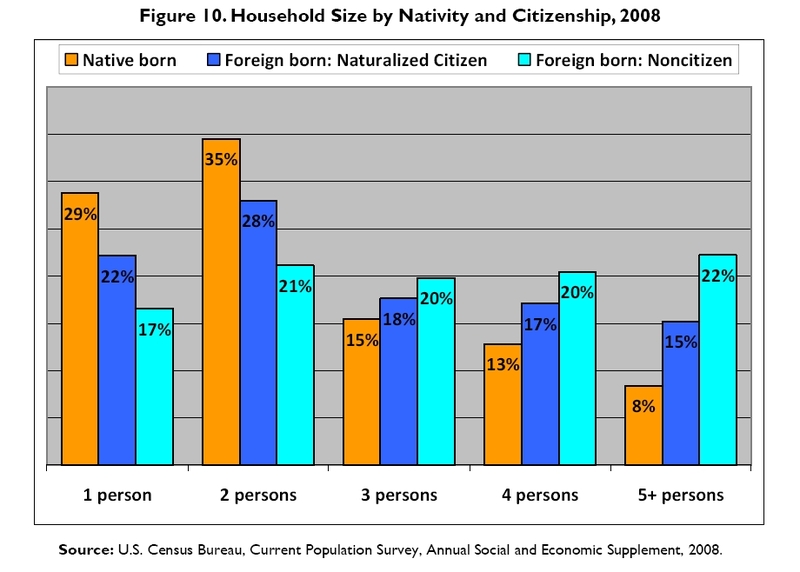 Of course, a significant percentage of those immigrants are illegal aliens, about 30% by most estimates. Of course, we can't know for sure because Latino activists fought hard (and won) to keep the question of immigration status off the census survey in 2010. But it is clear that Washington politicians have been doing some social engineering through immigration policies and lax enforcement of immigration laws that have allowed record-high immigration rates of about a million people a year, resulting in 38 million foreign-born people PLUS 12 million illegal aliens allowed to remain here virtually undisturbed. As Mark Krikorian writes in his book, The New Case Against Immigration, "The American people didn't ask for 100 million more people. In fact, through the accumulation of millions of [reproductive] decisions that American couples have made over the past generation, we have effectively voted for a modern demographic profile and a stable or slow-growing population, not a rapidly growing one." It appears that the elites are winning this battle. And the media is failing to report the source of all these minority babies.